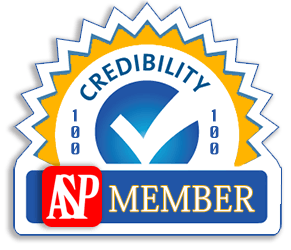 Tree pruning helps your landscape flourish by addressing architectural tree care. 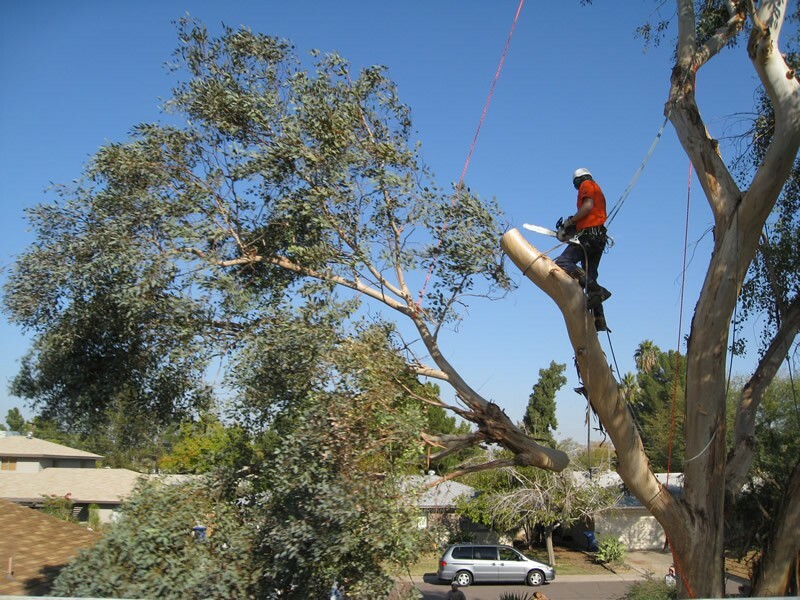 We remove dead, damaged and diseased branches to help prevent insect & decay organisms from entering the tree. Removing and trimming can also improve the appearance of your trees. 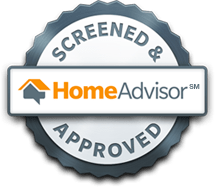 It can also offer protection to your home and family. How? Well, tree branches hovering over homes can cause damage during a storm or hurricane. While most utilities company offer services around powerlines, some require homeowners to take action on their own property. 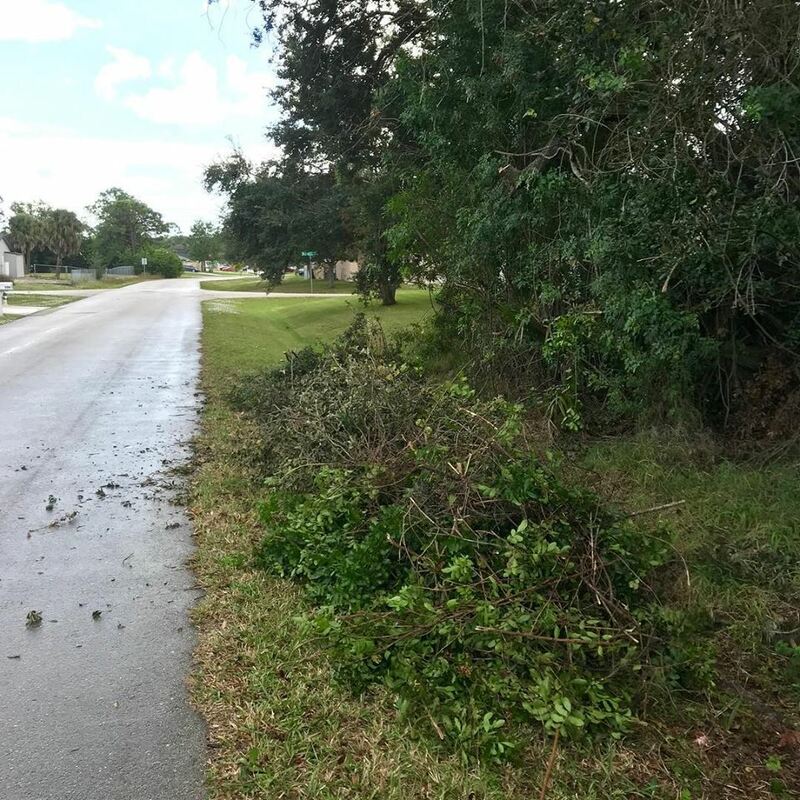 Among these services, we also include shrub and hedge trimming services. 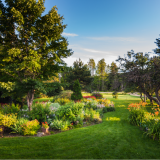 It’s important to keep our trees well cared for all year long and that is why it is also important to hire a qualified tree specialist to care for your trees. Most of the jobs we get are because trees were over grown and started to cause problems.A tree becomes a hazard when its not cared for and left to grow too close to any structure. Some tree branches are roof repairs just waiting to happen. 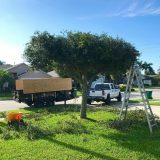 Weather its big trees, small trees, fallen trees, if you have a tree removal project and live in Melbourne Fl, we are the tree specialists you need to contact when you are looking to have a job completed in a safe, timely, and cost effective manner. Removing stumps is a daunting task for a homeowner or property manager and without the proper tools and experience, it can become a very hazardous task often leading to injuries. 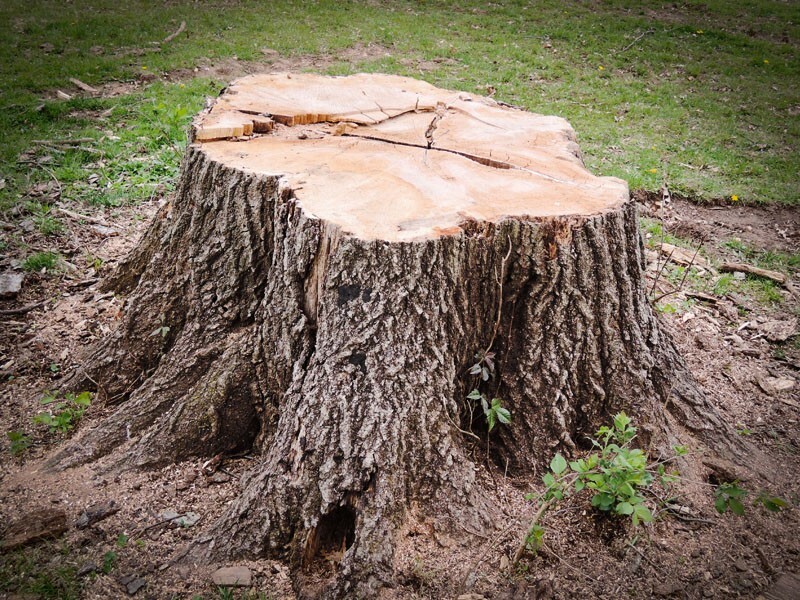 Contracting a professional tree/stump removal company will ensure that the job get done in a safe and professional manner.​ We have large stump grinders that can grinding down a stump in just minutes. 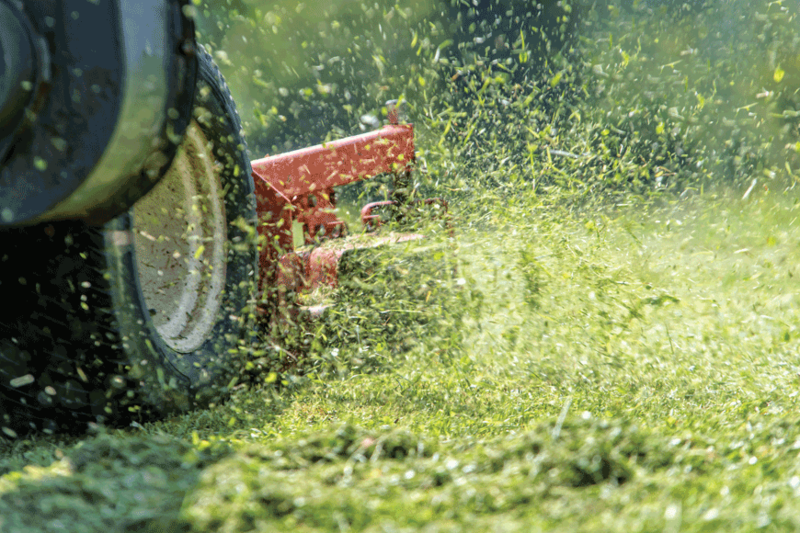 For those situations with limited access, such as in the backyard and only a small gate to enter through, we have smaller machines that will also get the job done, although a bit slower. In either case, we can get the job done.